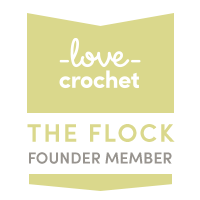 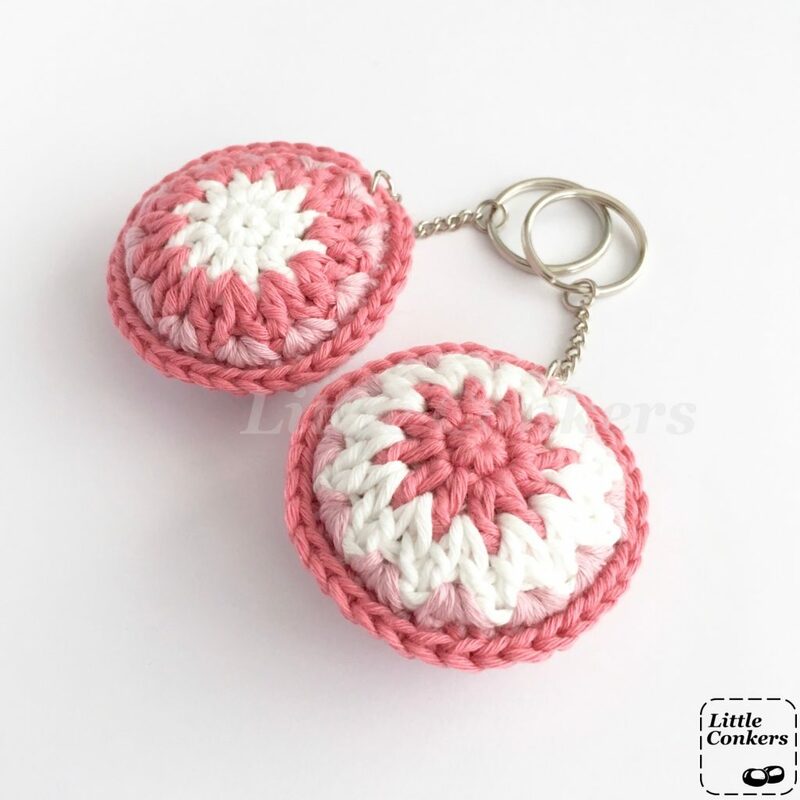 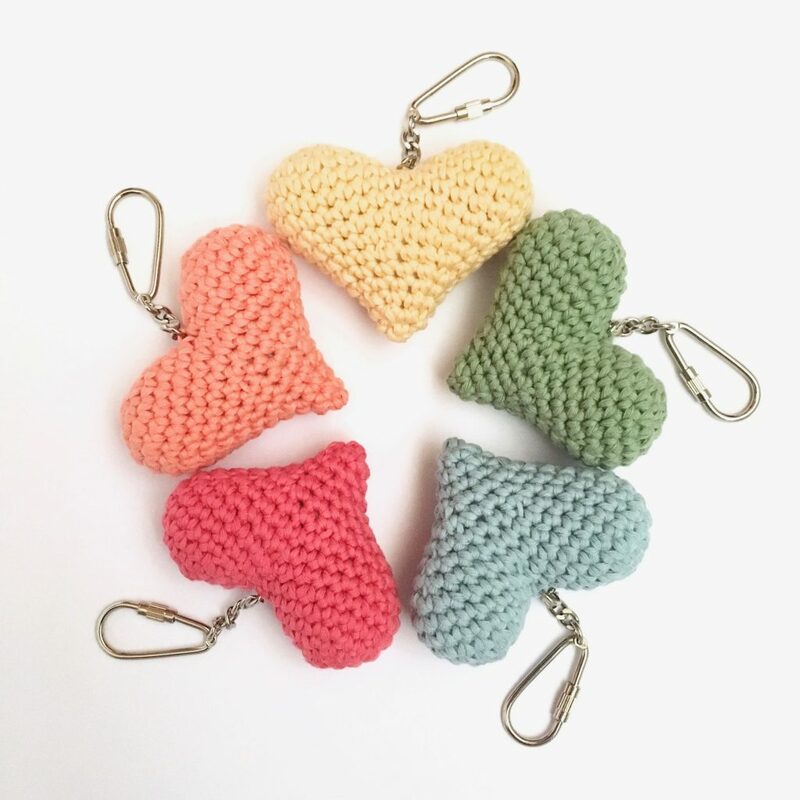 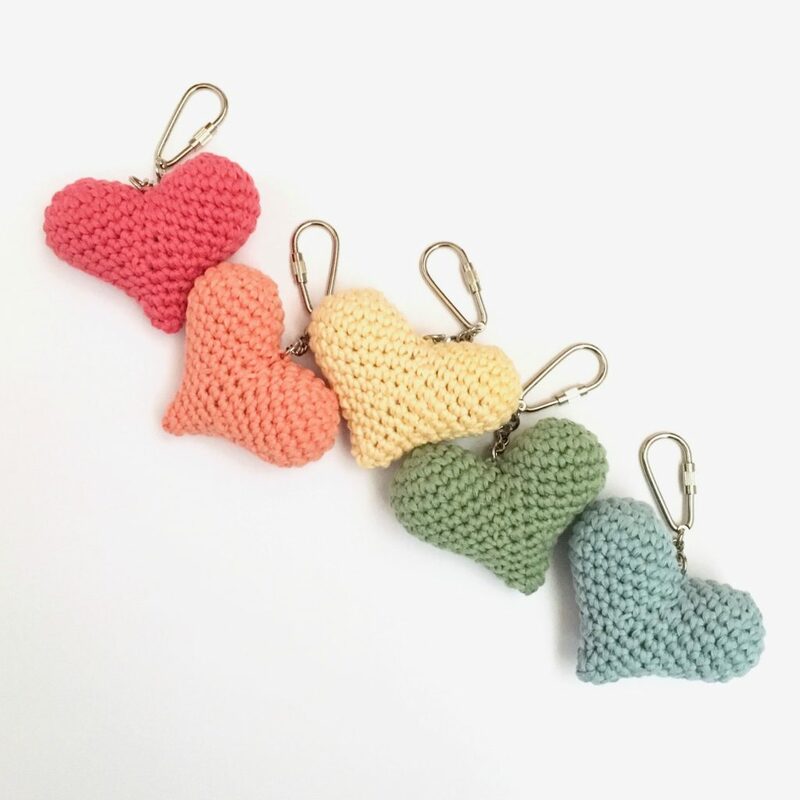 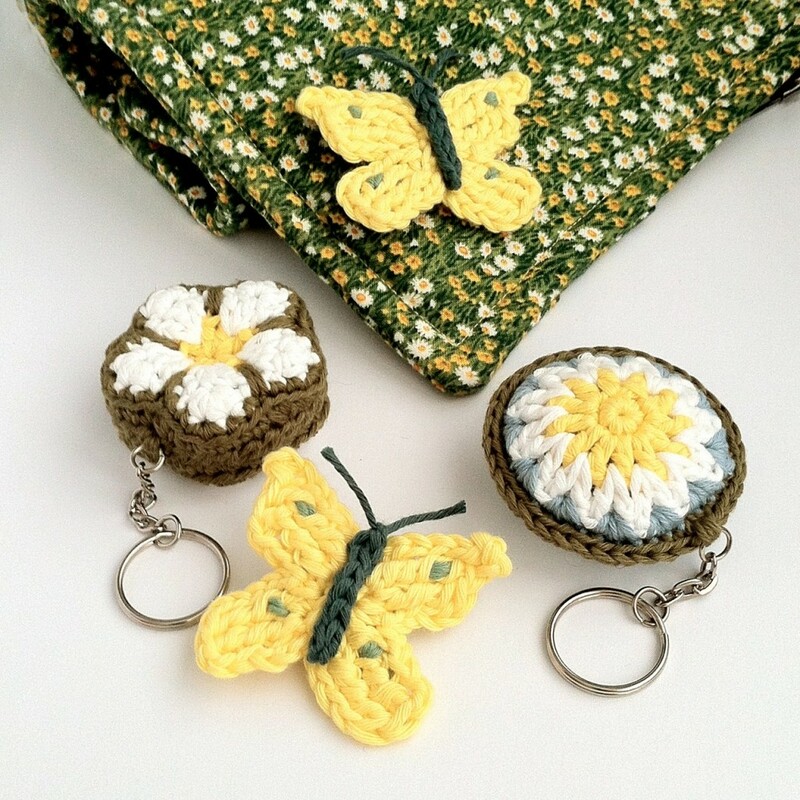 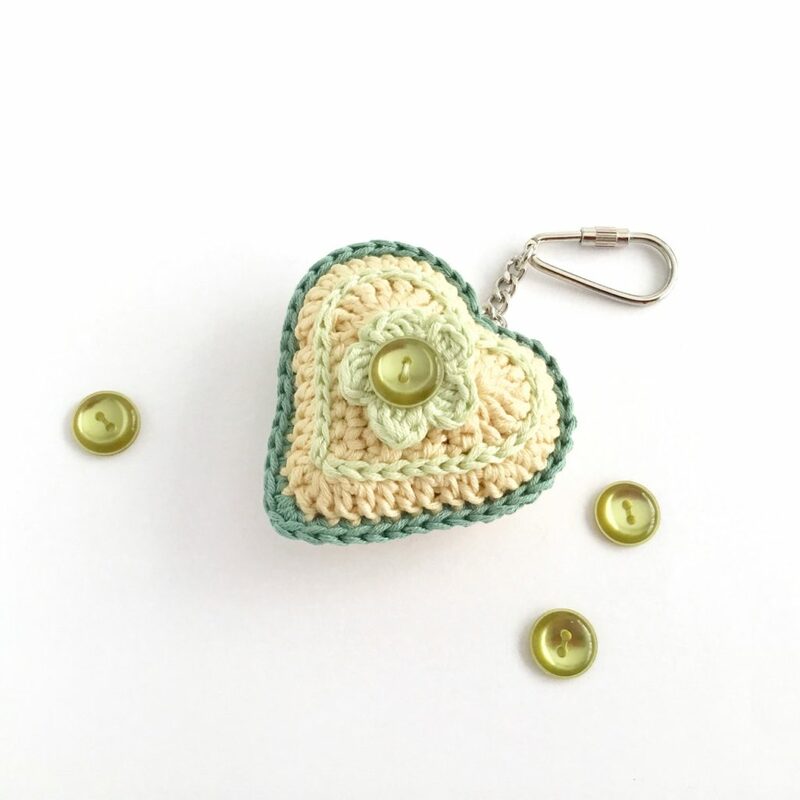 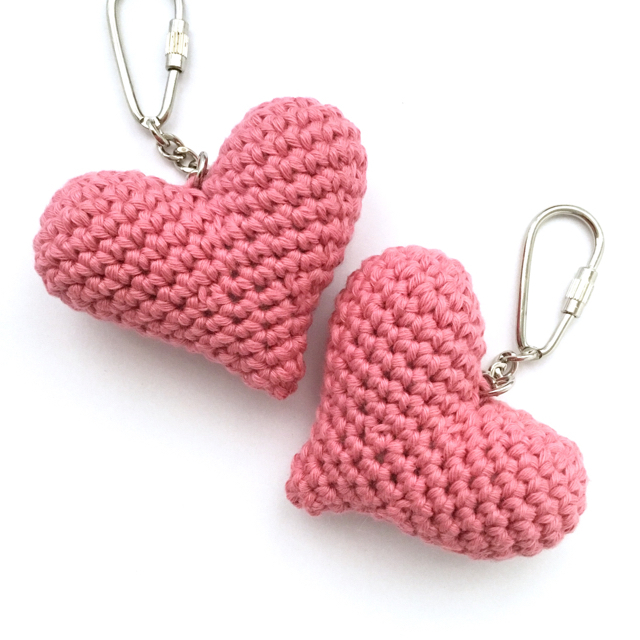 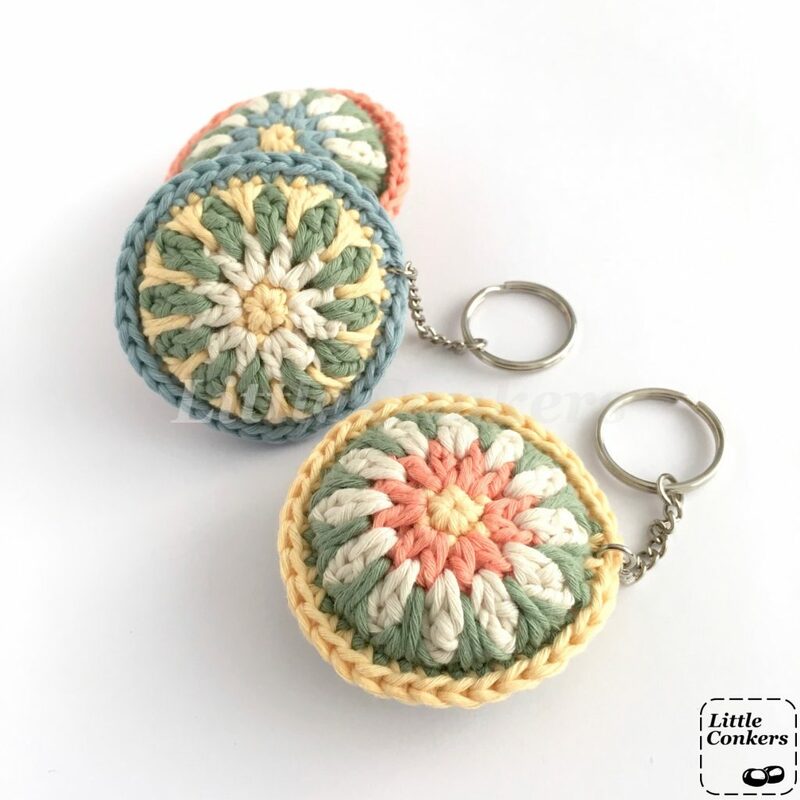 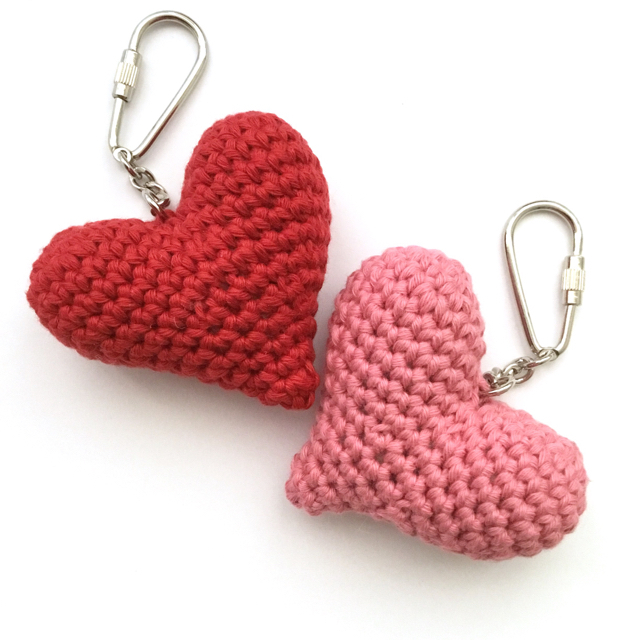 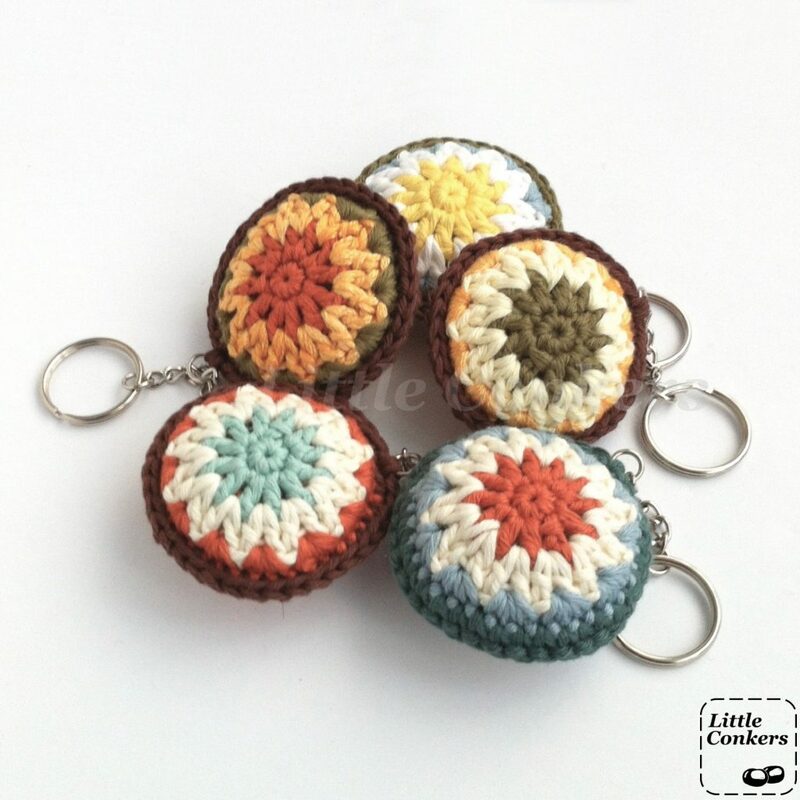 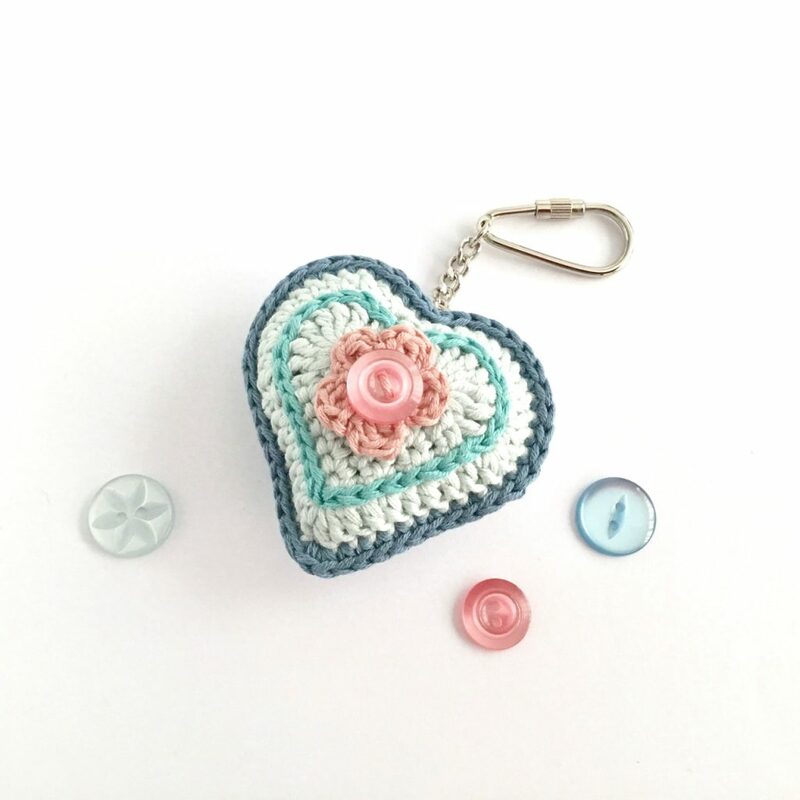 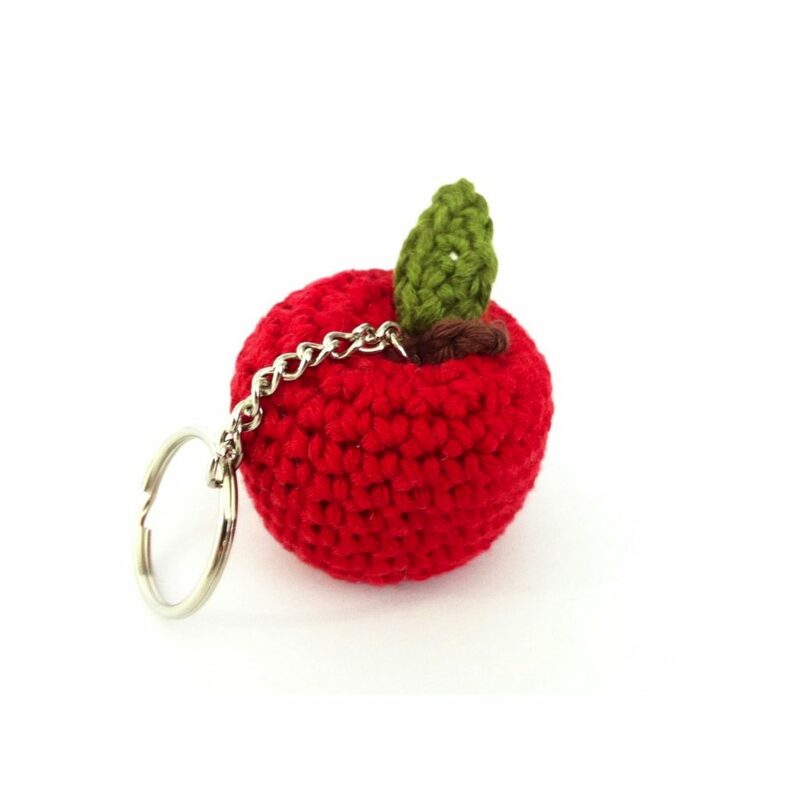 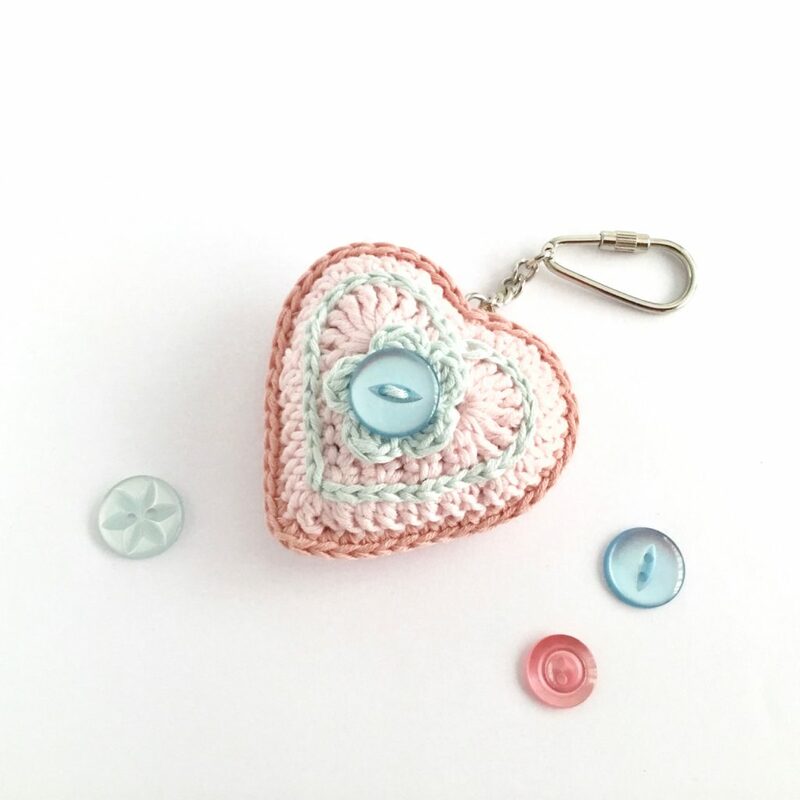 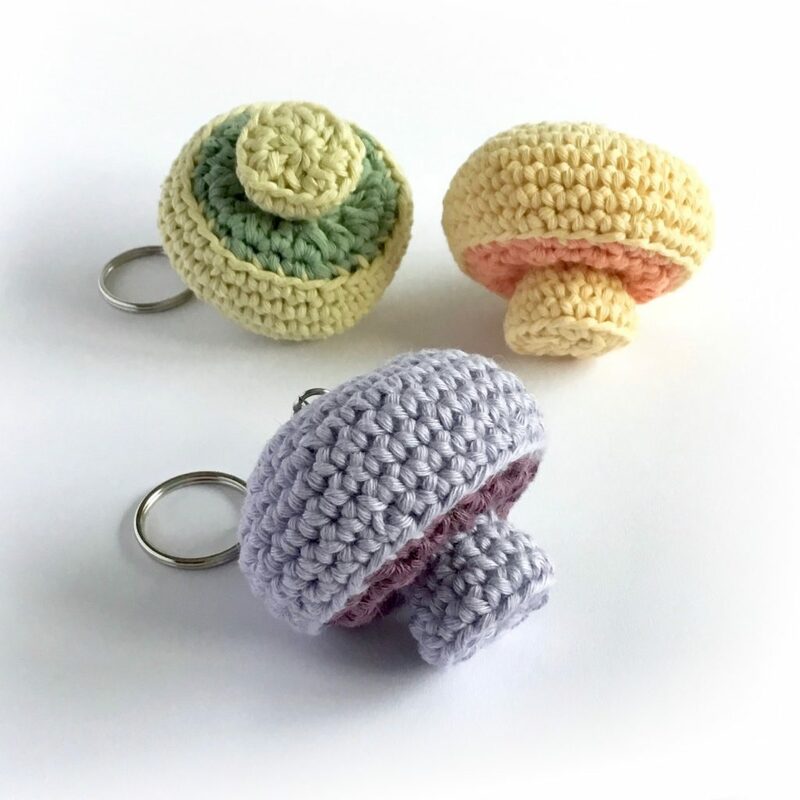 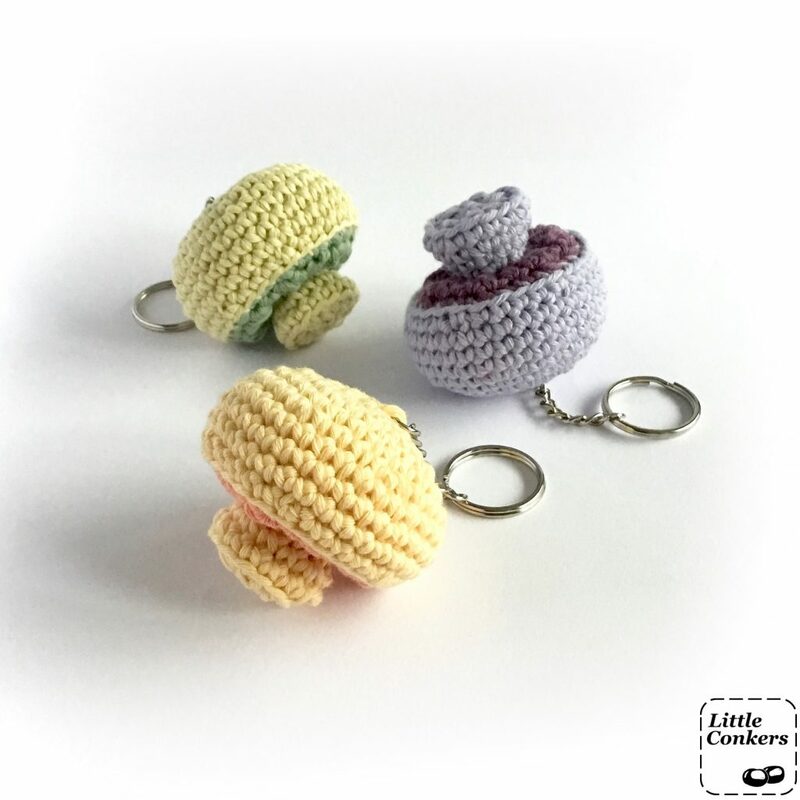 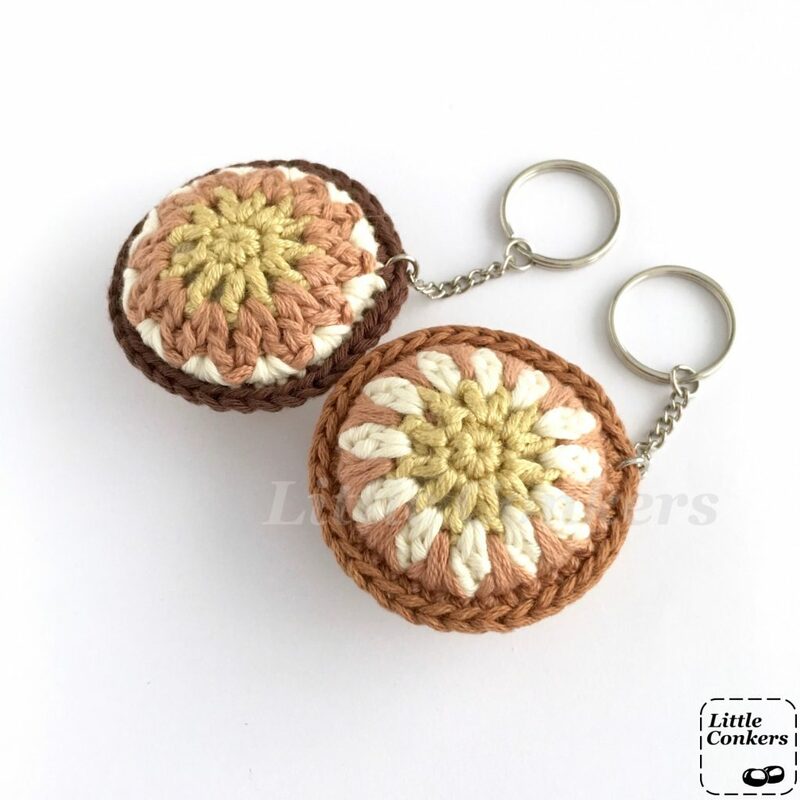 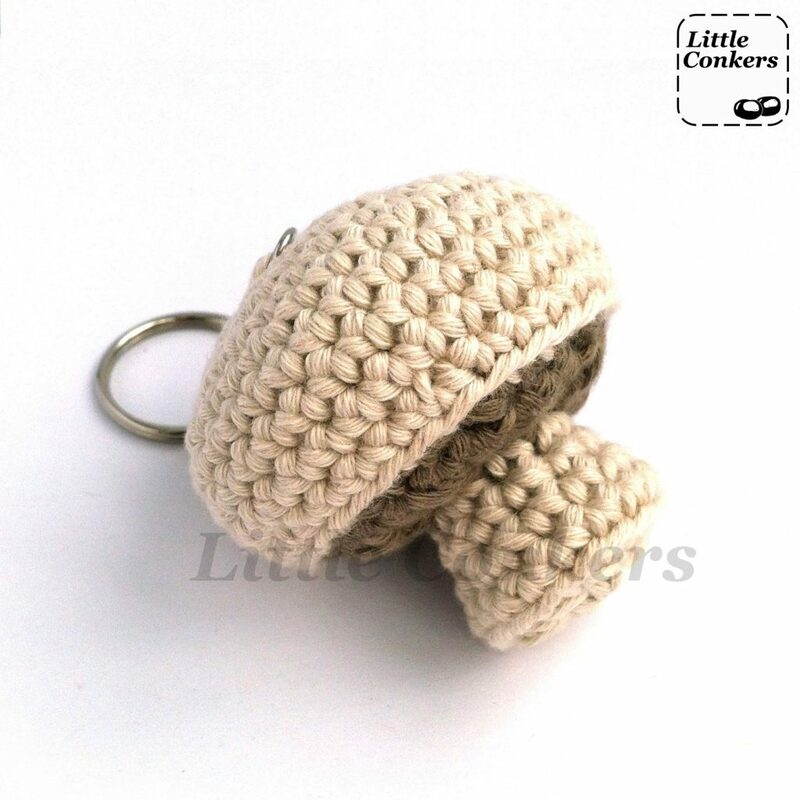 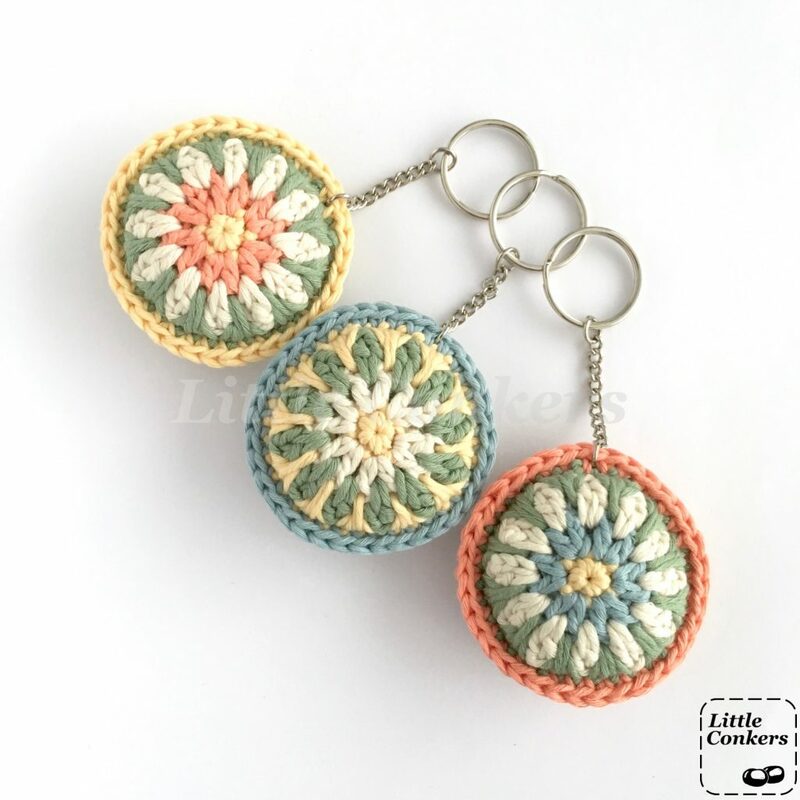 Eco-friendly handmade keychains and bag charms. 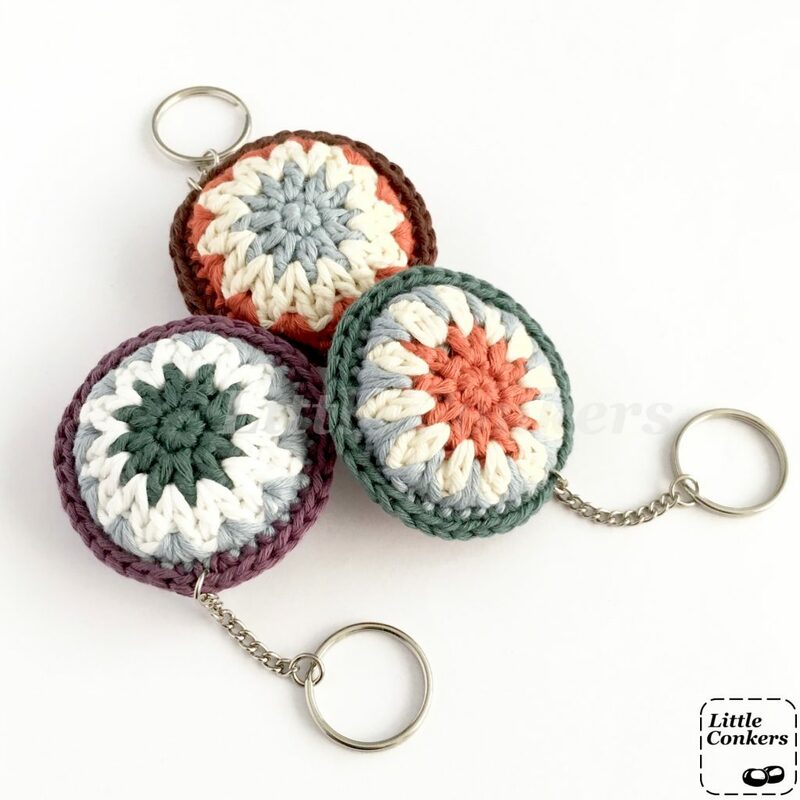 Click to view more details on an item. 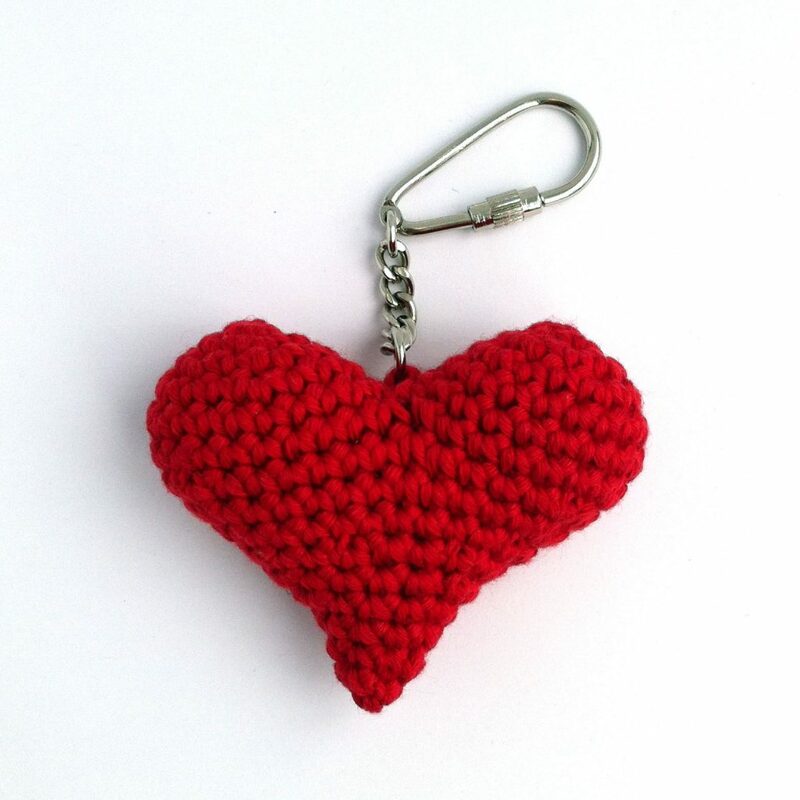 Or send me an e-mail if you’d like me to make a bespoke item.